China’s economy czar and U.S. trade envoys discussed plans for talks on a tariff battle, the government said Tuesday, indicating negotiations are going ahead despite tension over the arrest of a Chinese tech executive. Vice Premier Liu He talked by phone with Treasury Secretary Steven Mnuchin and U.S. Trade Representative Robert Lighthizer about “the promotion of the next economic and trade consultations,” said a two-sentence Commerce Ministry statement. It gave no other details. 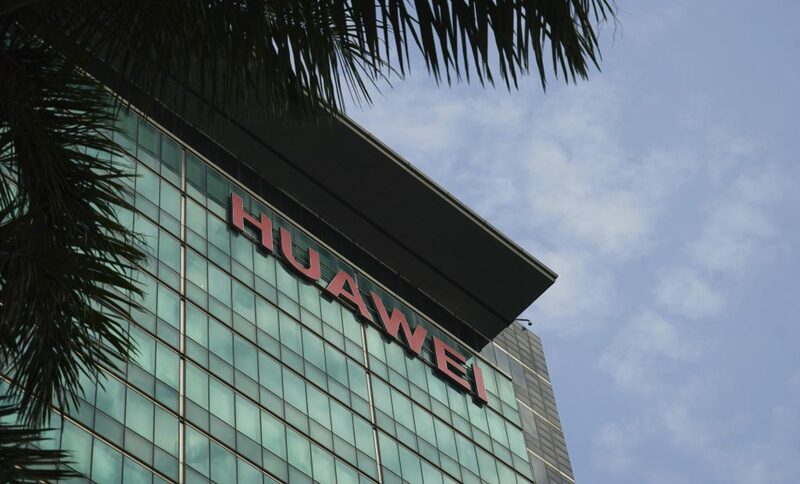 The announcement indicated talks are on track despite China’s weekend threats of unspecified “grave consequences” if the Huawei Technologies Ltd. executive isn’t released. She was arrested in Canada on U.S. charges of possible violations of trade sanctions on Iran. President Donald Trump agreed Dec. 1 to postpone more U.S. tariff hikes on Chinese imports for 90 days while the two sides negotiate over American complaints about Beijing’s technology policy. The Huawei chief financial officer, Meng Wanzhou, was arrested the same day in Vancouver, British Columbia. Despite that, the Commerce Ministry said last week Beijing would carry out terms of the ceasefire and expressed optimism that a deal can be reached during the 90-day period. Trump approved tariff hikes of 25 percent on $50 billion of Chinese goods and 10 percent on another $200 billion of imports in response to complaints that Beijing steals or pressures companies to hand over technology. China retaliated with penalties on $110 billion of American goods but is running out of imports for retaliation due to a lopsided trade balance. Trump has threatened to expand charges to all goods from China.